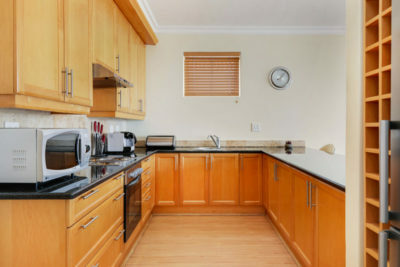 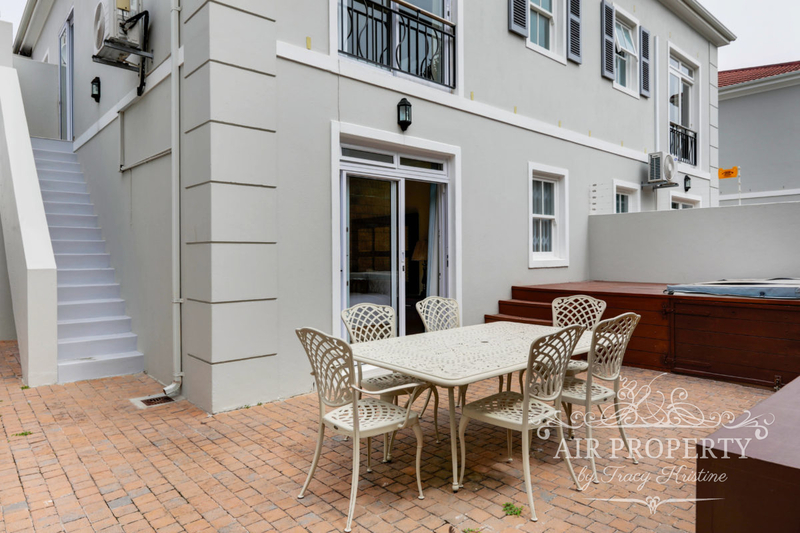 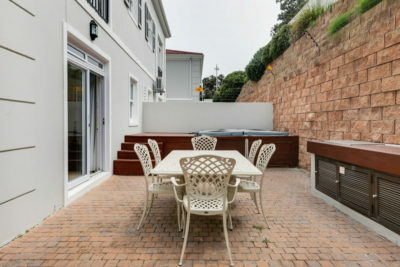 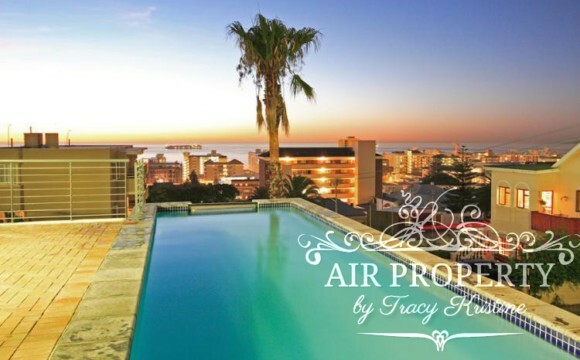 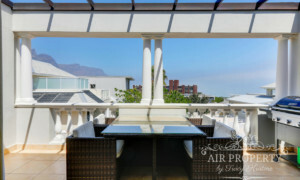 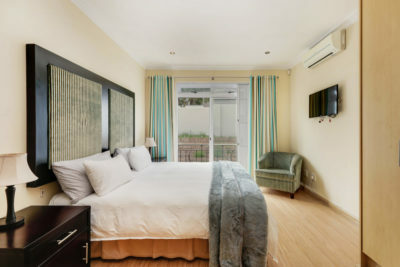 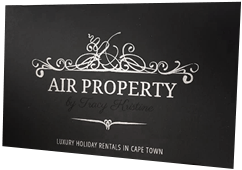 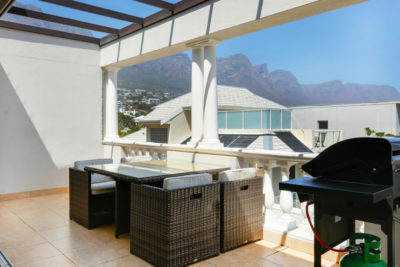 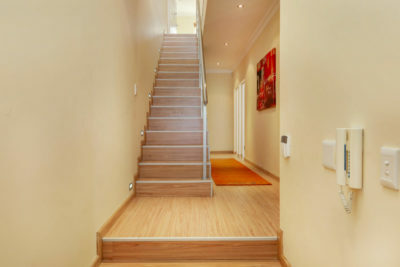 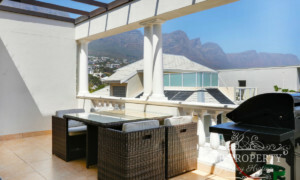 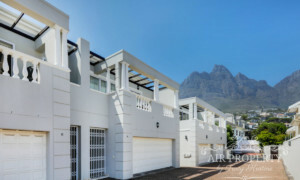 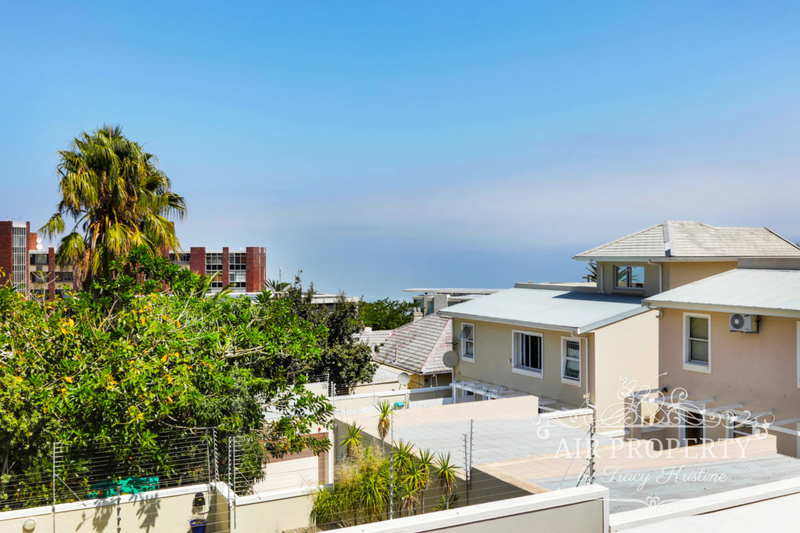 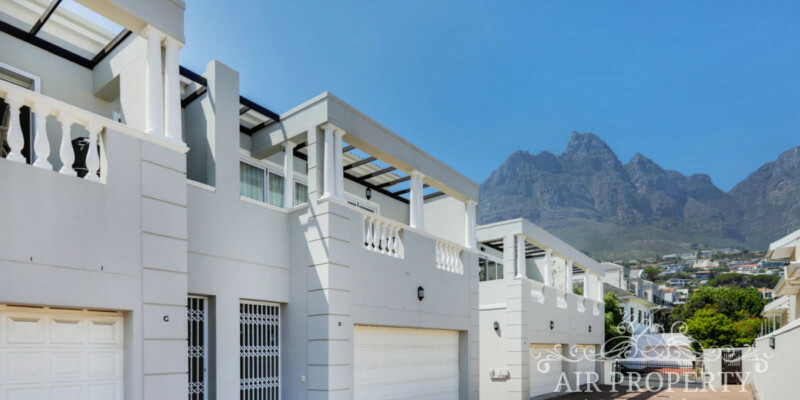 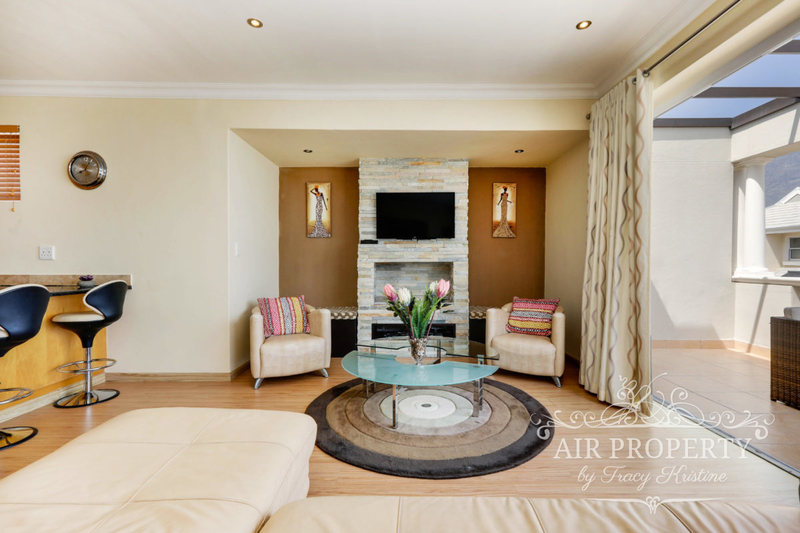 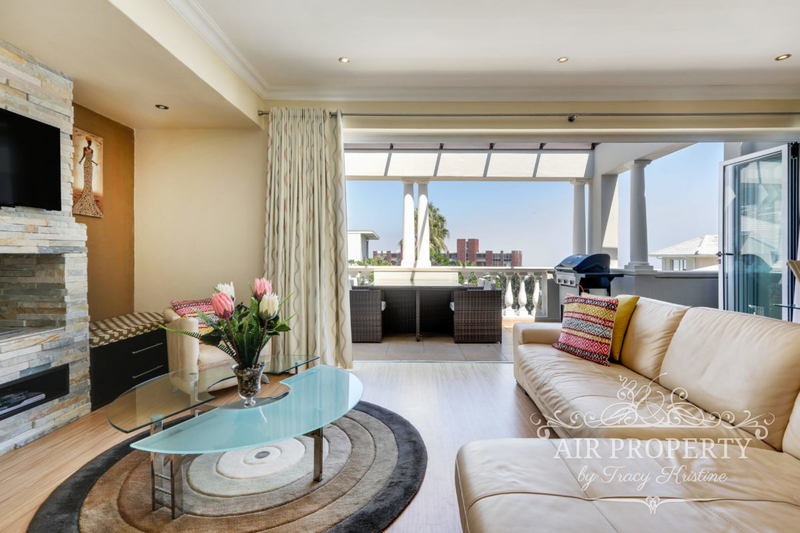 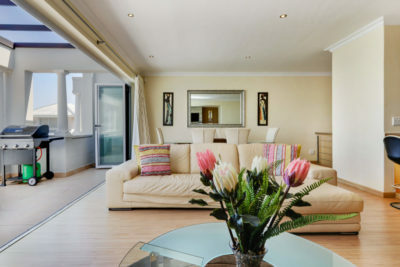 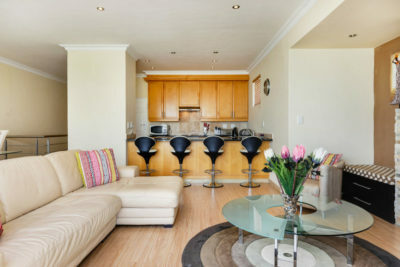 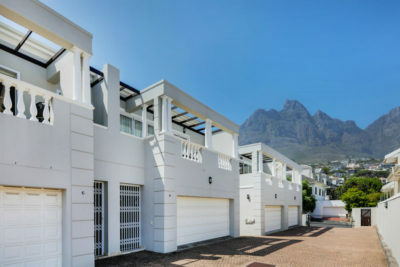 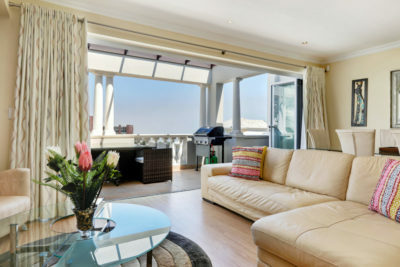 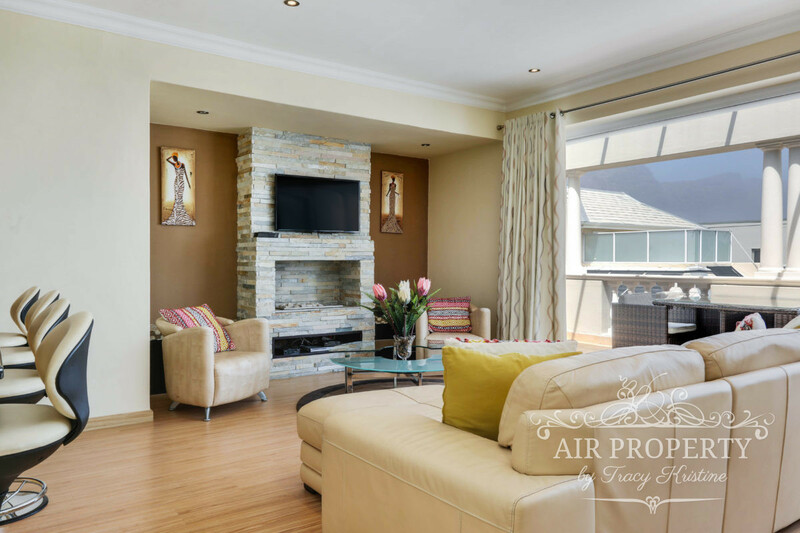 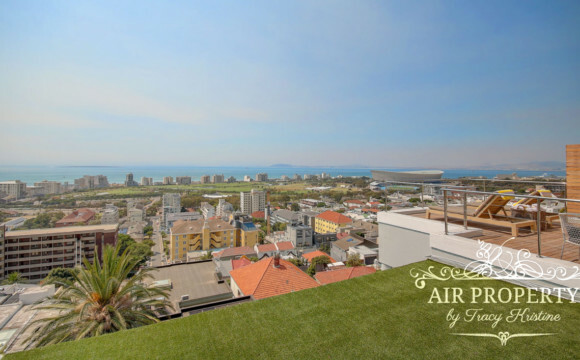 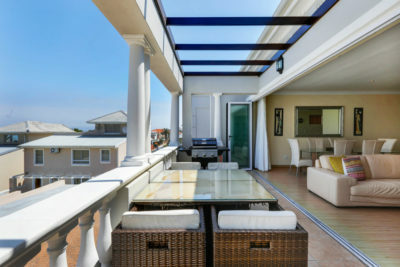 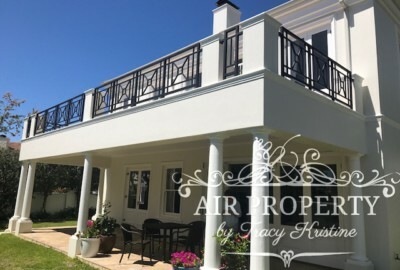 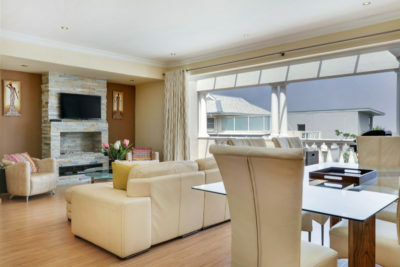 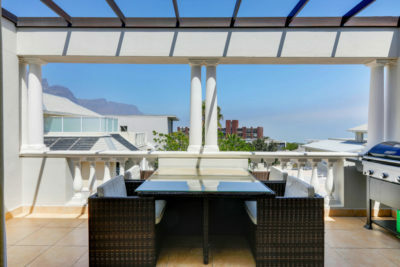 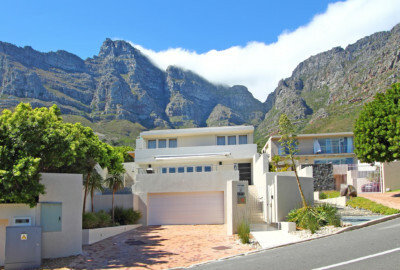 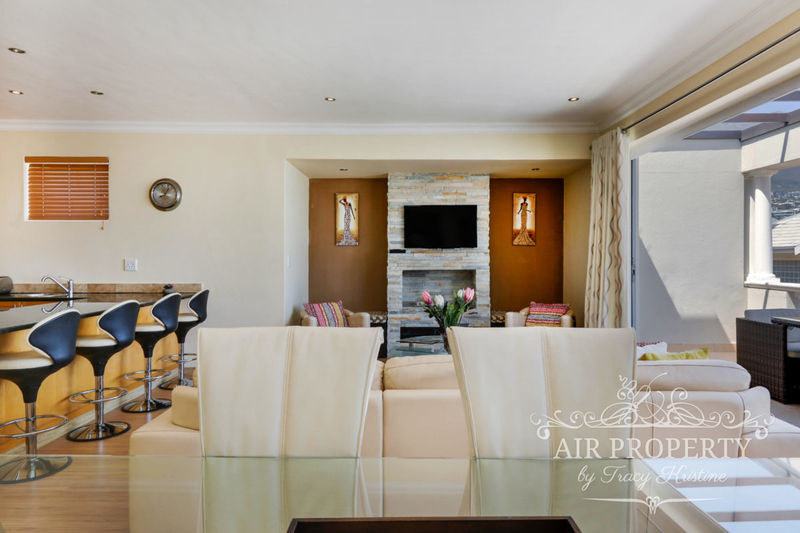 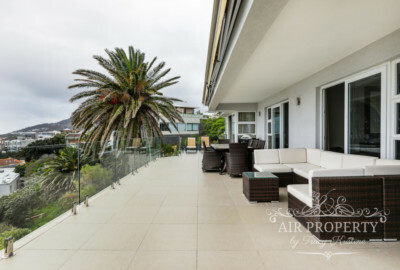 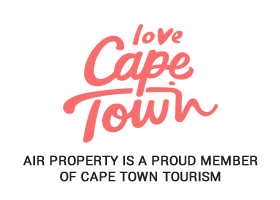 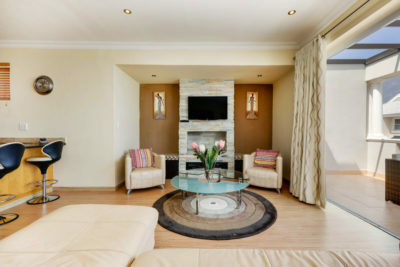 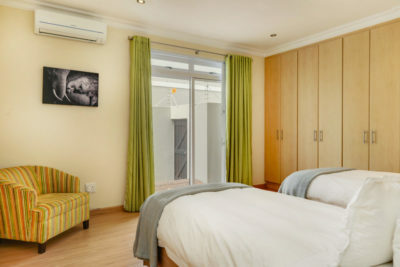 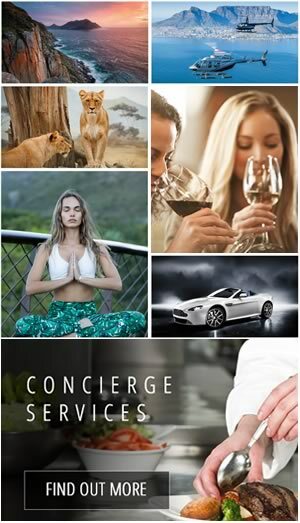 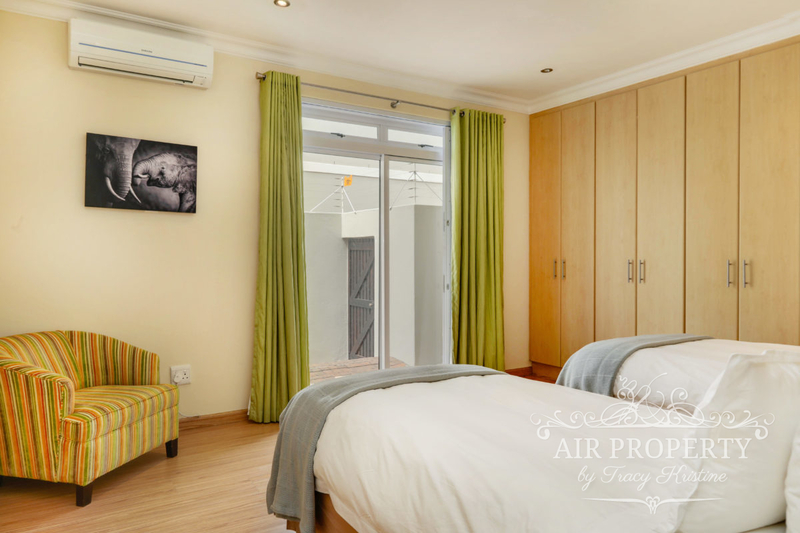 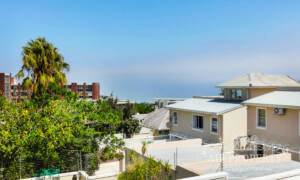 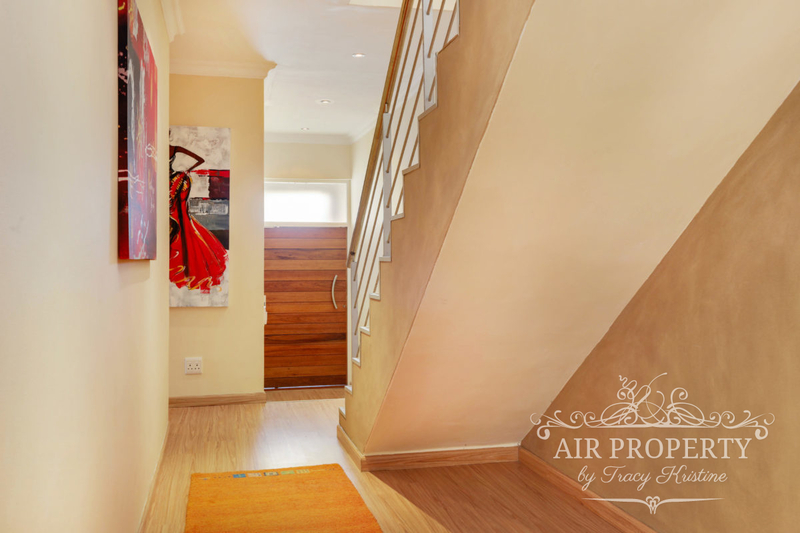 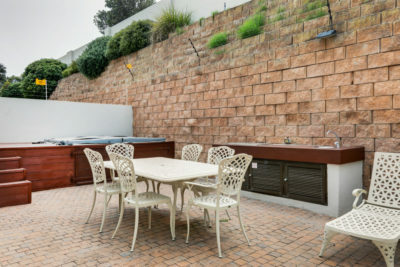 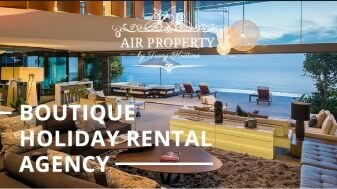 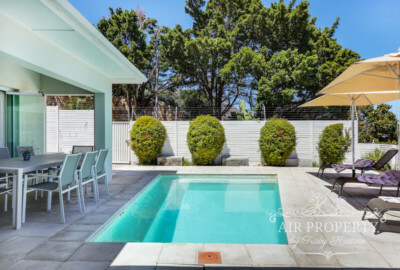 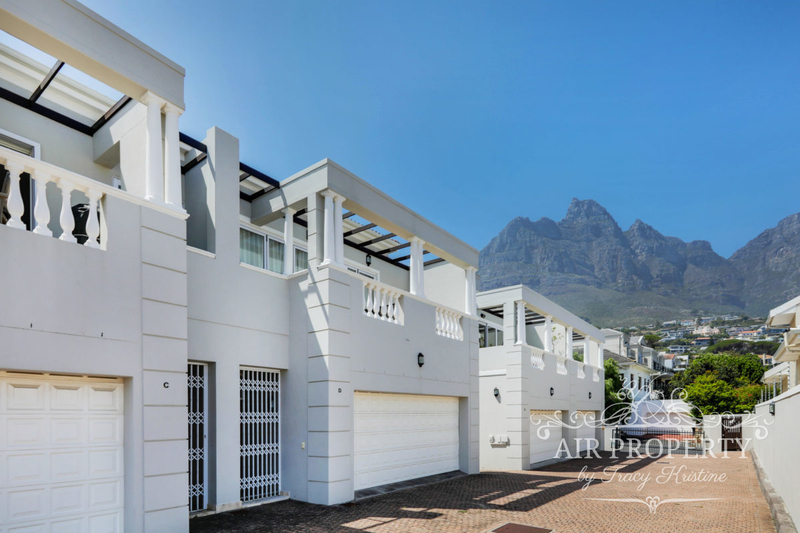 This property is a three bed, two bath semi detached double story vacation rental just a short walk from Camps Bay beach. 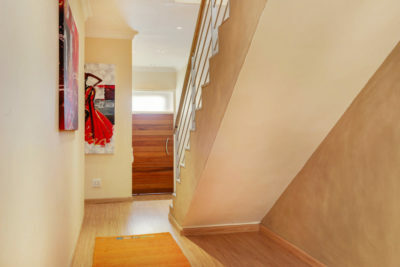 Two of the three bedrooms are on the downstairs level of the property. 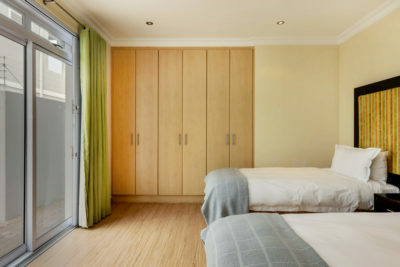 The first bedroom has twin beds and the second bedroom features a queen sized bed. A dedicated, shared bathroom is situated at the end of the hallway. Both bedrooms access the outside, enclosed courtyard which features a built in gas BBQ area. 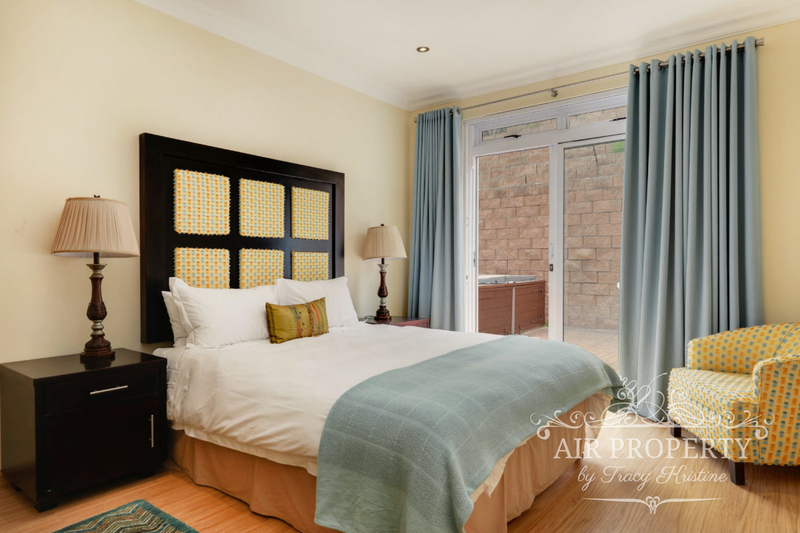 The master bedroom is situated on the upstairs, mountain facing side of the property and overlooks the enclosed courtyard below. 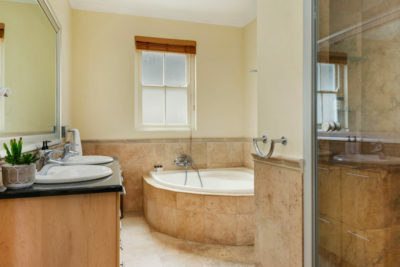 This room enjoys an en suite bathroom with shower and corner bath. 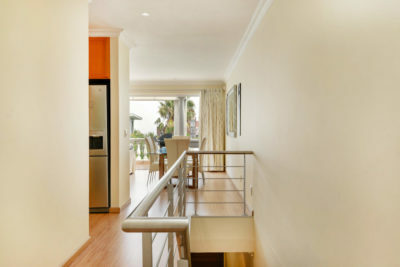 Just off the master, at the front, sea facing side of the property is the open plan kitchen and living room. 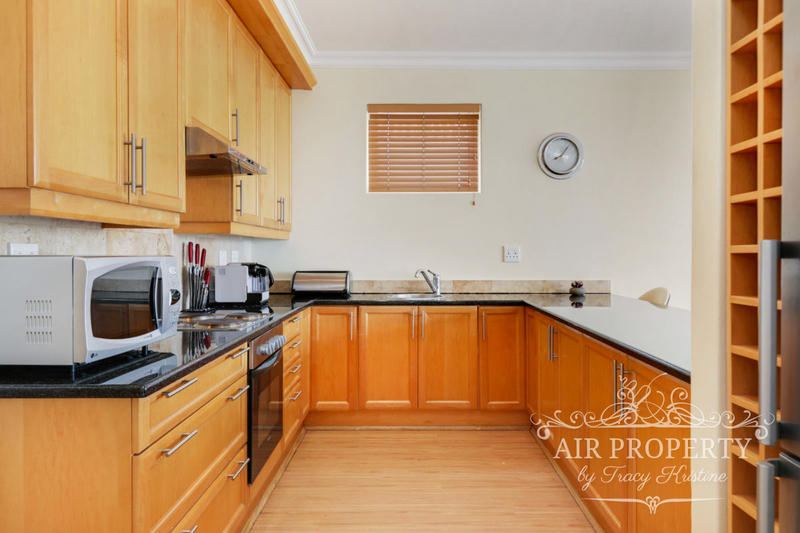 The kitchen breakfast counter offers seating for 4 and has a separate scullery with dishwasher, washing machine and tumbler dryer. 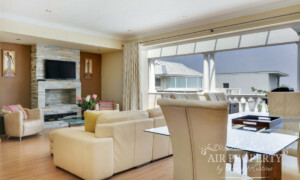 The living room features a flat screen TV above a gas fireplace. 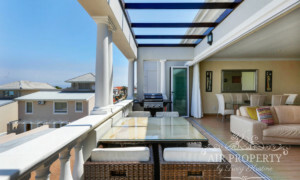 Large glass doors fold away and open up onto a partly sheltered balcony with seating for 4 with partial sea views. 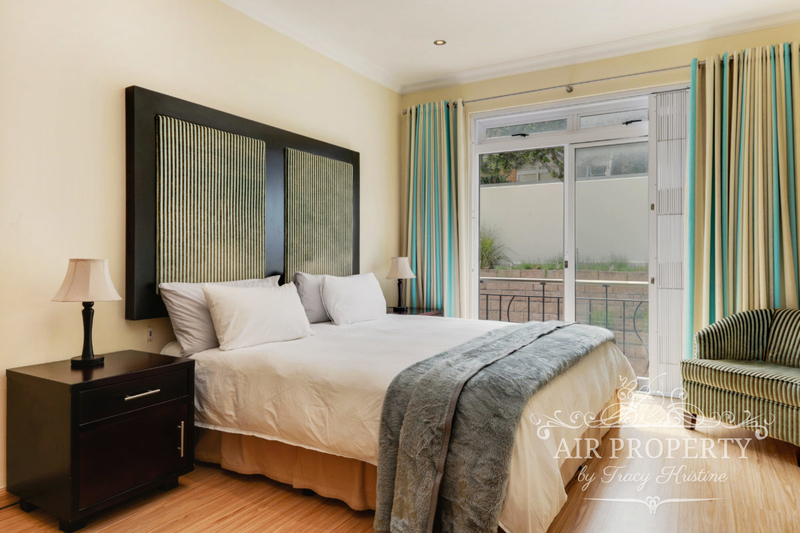 This property has air conditioning in all three bedrooms as well as a TV in the master bedroom. 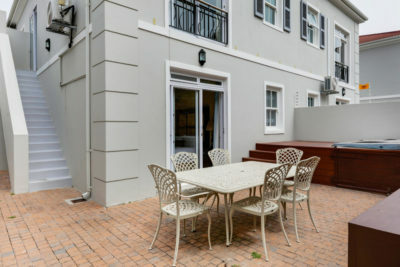 It also features a double garage at the front of the property through which to securely enter into the downstairs level. 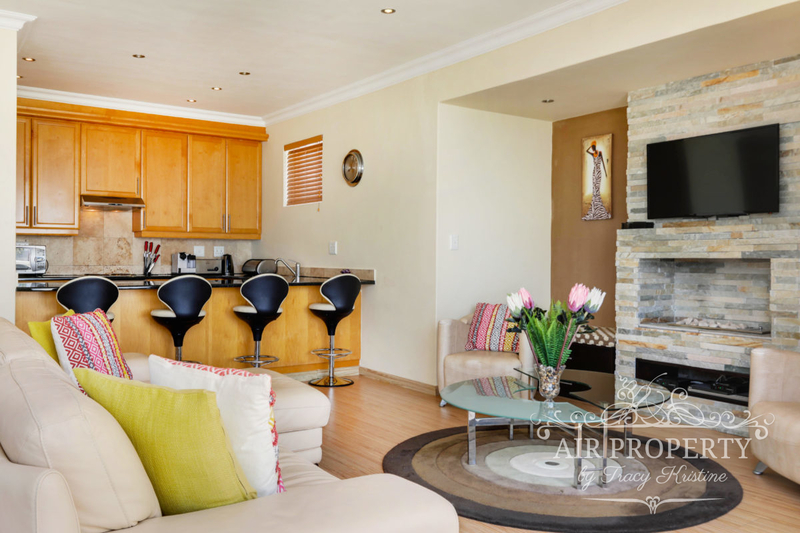 Safe and secure and in an ideal location, this property is compact and a wonderful base for those who love to explore the city.